As a homeowner, it is crucial that you recognize the importance of regular duct and vent cleanings to keep your home, family and pets safe from health and fire hazards. Dryer lint is incredibly flammable and can cause unexpected, devastating and deadly dryer fires. It’s important to note that even if you empty the lint tray in your dryer in between uses, small amounts of lint will continue to pass through the filter and accumulate in the vents. Dryer vent cleaning is essential for both safety and economic reasons. A clean dryer vent significantly reduces the risk of dryer vent fire while allowing your dryer to operate at peak efficiency, thereby reducing utility costs. When you’re inside your home, you should be able to breathe easy. 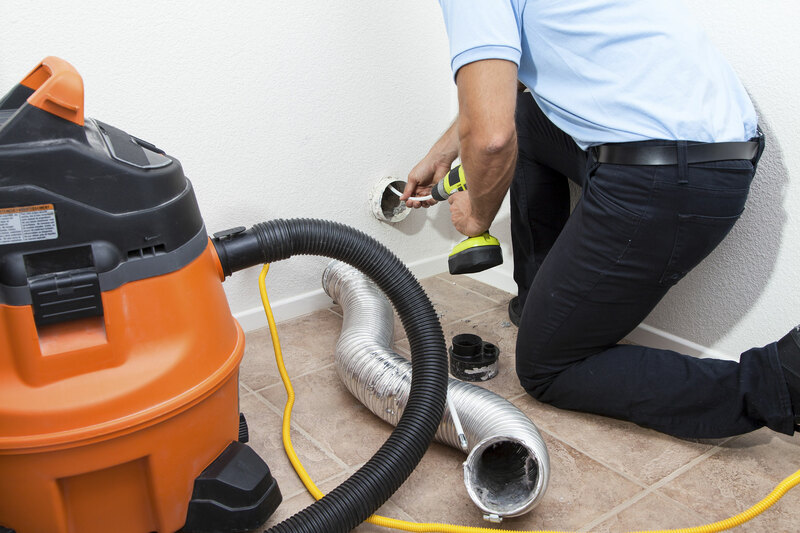 Our team of professional air duct cleaning technicians are well trained to rid your home of mold, debris, bacteria and dust that have built up in your ducts. After the ducts are cleaned, they will be disinfected to eliminate allergens and ensure maximum health safety.